CUSTOMERS - REGISTER NOW FOR CUSTOMER APPRECIATION EVENT! Your Partner in the Produce Aisle! You can depend on Russ Davis Wholesale to provide you with the most extensive variety of produce, fresh-cut products and specialty items. From seasonal specialties and expert merchandising support to our Crazy Fresh line of farm-fresh, hand-cut produce and specialty items. We supply retailers and foodservice partners with the finest produce, to keep shelves stocked and customers coming back for more! When you choose RDW, we’re much more than just another supplier, we’re your Crazy Fresh produce partner. We work with the finest growers, who we are proud to call our partners! With a commitment to their land, a passion for their craft and multiple generations of family ownership, we can feed your customers’ hunger for farm fresh, premium quality produce! 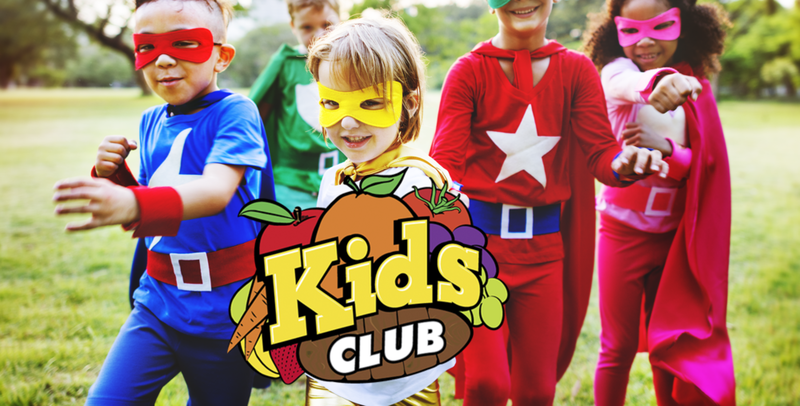 GET THE CRAZY FRESH KIDS CLUB IN YOUR STORE! It’s Time To Go Crazy Fresh! Our Crazy Fresh line of farm fresh, hand-cut produce and specialty items are sure to be a crowd pleaser. From our irresistible line of freshly cut produce to our versatile seasonal salsas, we’re able to supply retailers and foodservice partners with fresh, convenient grab-and-go items that keep customers coming back for more! RDW is more than just another supplier, we are your Crazy Fresh produce partner!